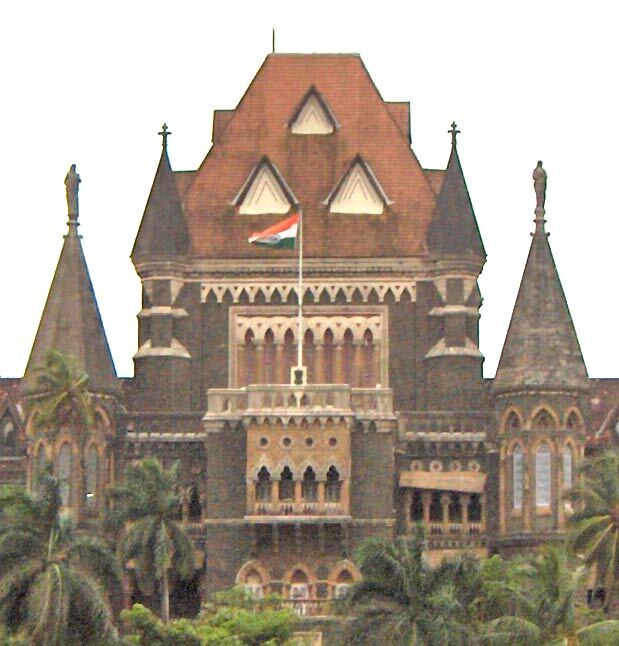 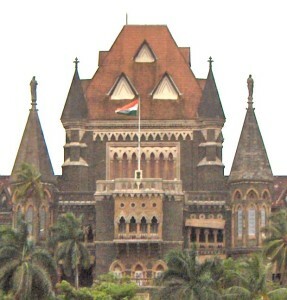 The Bombay High Court Chief Justice Mohit Shah suo motu turned a letter into public interest litigation and issued notice to Central HRD Ministry, the NIOS director in Pune and others for not allowing children with disabilities to use a ‘writer’. 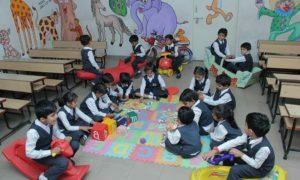 Children are certified by competent Medical authorities and only then were they granted the facility of a writer by the NIOS board for April 2014 and Oct 2014 NIOS Secondary and Senior Secondary examinations. 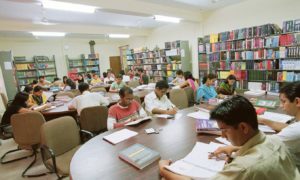 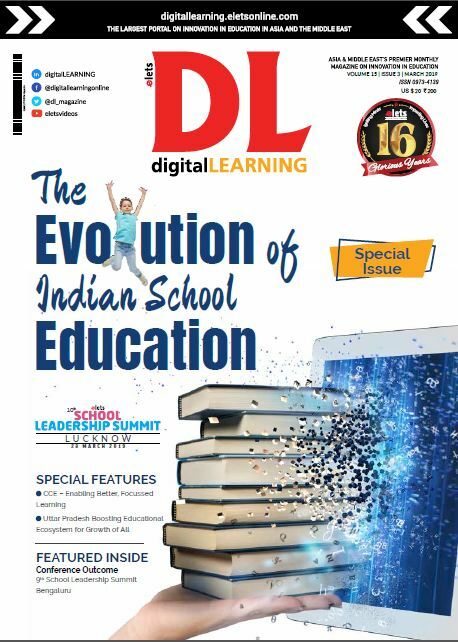 But ten days prior to the next NIOS exam due to commence on April 10, parents received a letter from the regional Director NIOS, Pune granting an hour extra to such students instead of a writer as requested by them.